It’s a new year. 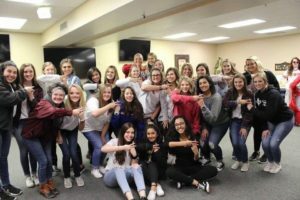 Spring semester is underway, which means one thing if you are a part of a social club at Lubbock Christian University: social club commitment week. The process actually begins the previous fall. Students who choose to do so go through “rush” and get a bid from a club. There are four men’s clubs and four women’s clubs. Whichever club a student receives a bid from is the club with which they will go through commitment week. So what is commitment week like? The Duster interviewed four students who went through it last week, Jan. 14-18. The first person interviewed was Garyn Vaughn, a senior Mass Communications major from Lubbock. Garyn was the commitment week leader of Zeta Gamma. What was your favorite thing about being the leader of commitment week? 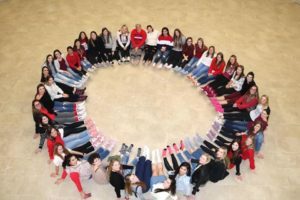 Garyn: I was able to take all of the love and pride I had for the girls, and just the club in general, and really pour that into the new members. 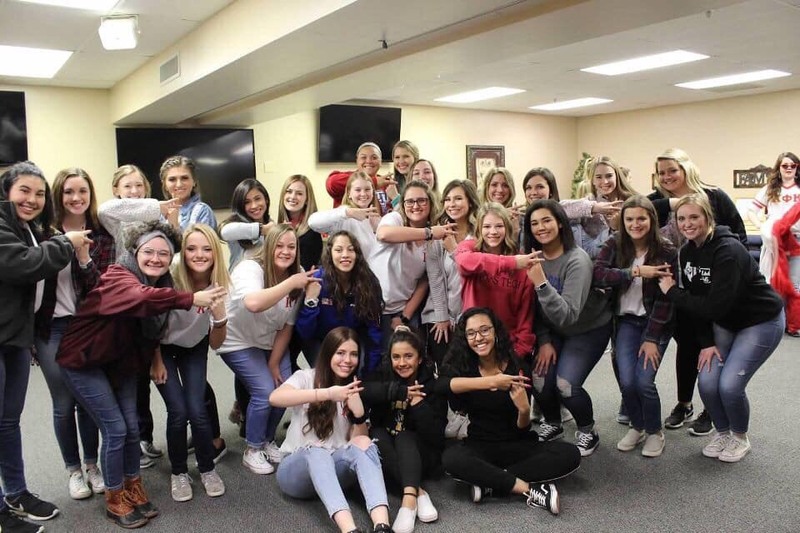 It was such an honor being able to show them what I had learned from the girls I had been in club with and how it has really benefited my life. What was the hardest part being the leader? Garyn: How tired I was! I felt like I was way more exhausted than when I committed, but I also got sick in the middle of the week. I think I was so tired this time around because I had to keep the energy up so that the new members would follow. How did being a pledge differ from being a leader? On the other side, The Duster interviewed these pledges Courtney Shaffer, a freshman from Frisco, undeclared major; Lindsey Blackwood, a freshman nursing major from Lubbock, and Josiah Jones, a freshman youth and family ministry major from Moore, Okla.
What was the hardest part of the week? Courtney: Being blindfolded at the end. Lindsey: Managing time and all that you have going on. Josiah: Trying to balance school, sleep, work, church and club. If you could go back and give yourself advice at the beginning of the week, what would it be? Lindsey: Enjoy the moment and make the most of the time with everyone. Josiah: Not to take things so seriously. Rather, just have fun and get through it. What are you most excited about now that you are officially part of the club? Courtney: [Master] Follies and building relationships with everyone. Lindsey: The community and relationships. Josiah: Getting to know people that I wouldn’t have known otherwise. 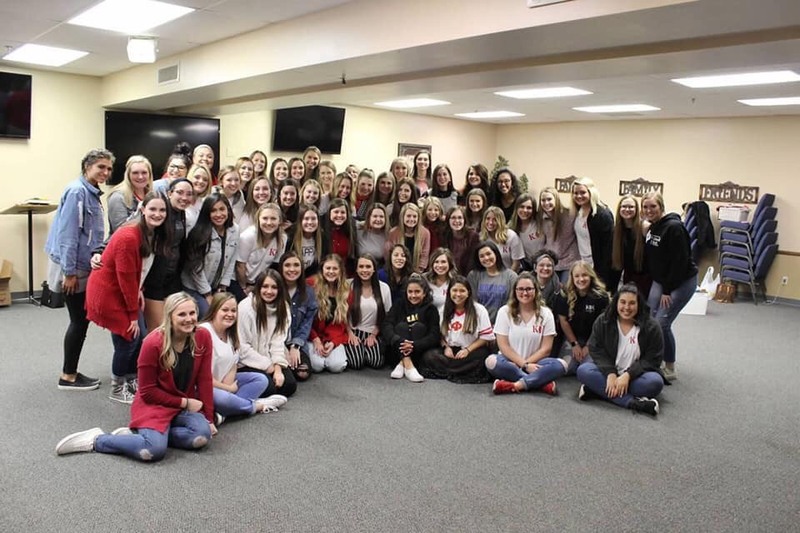 Kappa members, new and old, enjoy each other’s company during commitment week. If you want to know more about the pledging process at LCU, or social clubs in general, contact Abby White in the Student Affairs office.